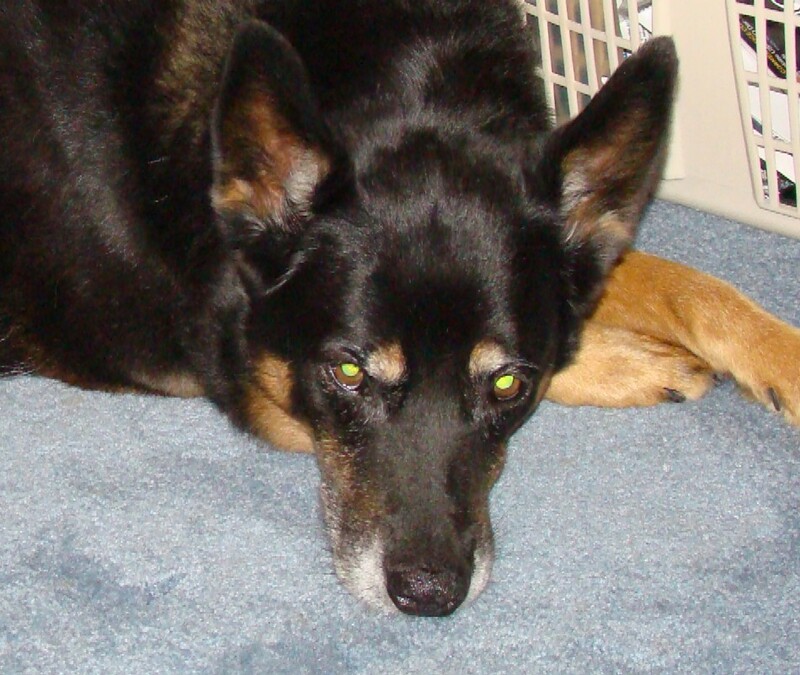 Brandy was a German shepherd who lived with our cousin Karen Kaner Nissim in California. 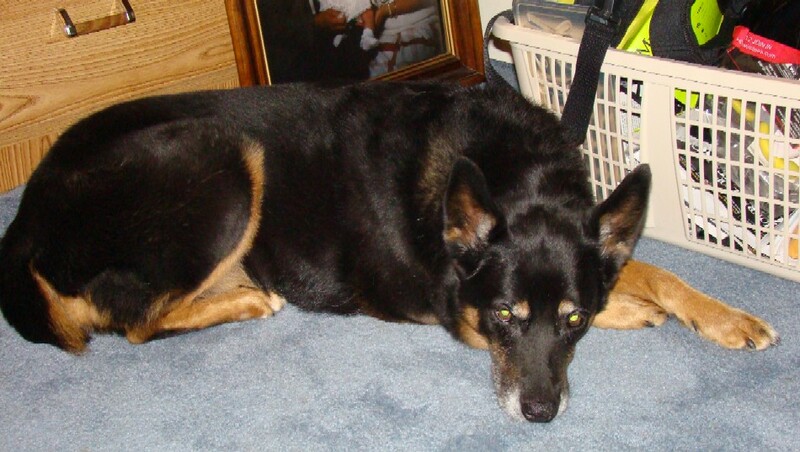 Brandy and Garrett were "cousins," related by way of the extended family tree of their two-legged companions. Karen now lives with a German shepherd named Abbey.